Only 3.6 percent of MLGW customers have opted out of smart meters so far. When Memphis Light, Gas, and Water (MLGW) announced last year that it would be installing new digital smart meters to track electricity, gas, and water usage, a vocal group of opponents warned that the meters would lead to higher utility bills and an increased fire risk. Memphis City Councilman Joe Brown even called the smart meters, which identify energy consumption in a more detailed manner than conventional meters, "a new form of communism." However, only 3.6 percent of customers in the 25,000 homes that have been offered smart meters in Shelby County have opted out, according to MLGW. Ian Randolph is one of 1,000 MLGW customers who participated in the Smart Grid Demonstration Project, a pilot project that allowed participants to test electric smart meters from 2010 to 2012. The citywide smart meter rollout began in 2013. Randolph has been hooked on the electrical device ever since. "My bill has gone down over the couple of years that I've had it, because I'm able to track my electricity use better," Randolph said. "Being able to keep up with my electricity use and have an update every so often has been a big help." In August 2013, the Memphis City Council approved a $10 million contract for MLGW to install 60,000 smart meters (individual ones for electricity, gas, and water) between December and June 2014. 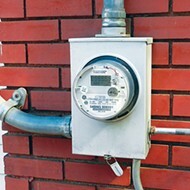 Different from conventional analog meters, smart meters boast a communications component that enables MLGW to monitor a customer's energy use remotely without having to physically read their meter. The smart meters also allow the utility company to detect water leaks and power outages without a customer's notification. Smart Grid participants are the only MLGW customers currently able to track their energy use online through a personalized website. But all MLGW customers who received smart meters in late-2013 and mid-2014 will be able to view their consumption online by February 2015. MLGW President Jerry Collins said the company has yet to receive complaints of higher bills from customers who have switched to smart meters. "Smart meters give our customers more opportunities for saving energy and reducing their utility bills. At the end of the day, that's one of the most important considerations, because we want to do things that directly benefit [them]," Collins said. "One of the big advantages of smart meters is that meter readers will never have to come to your home. You can leave your gates locked and dogs out, and that will give you a greater level of home security." 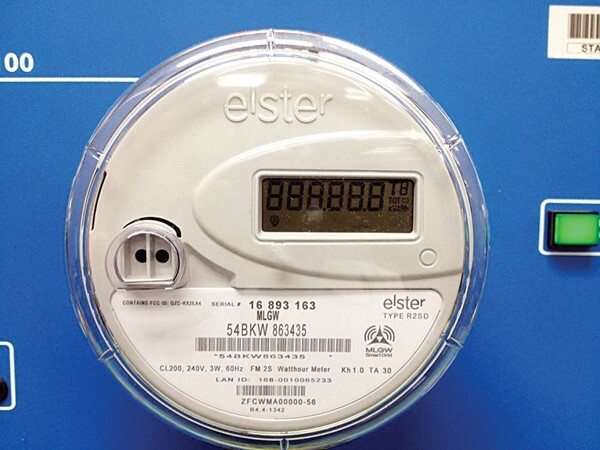 Although 60,000 smart meters have been installed at residences throughout the county, there are more than one million that remain on the list. Collins said MLGW anticipates installing meters at all residences and businesses by 2020. Approximately $27 million of MLGW's 2015 budget will be dedicated to fully implementing smart meters countywide. 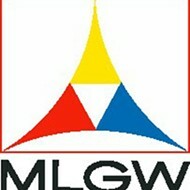 The city council is slated to vote on MLGW's budget request, which is more than $1.9 billion overall, on November 18th. Anthony Durden also participated in MLGW's Smart Grid Demonstration Project. 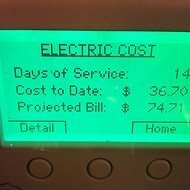 He said switching to a smart meter helped him save money and increased his awareness of energy conservation. "Prior to the smart meters, I was more reactionary versus being proactive," Durden said. 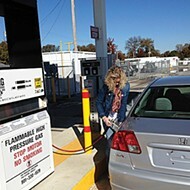 "I was focused on reducing my consumption after I received a $500 utility bill. I would definitely recommend these meters to other Memphians because I think it's important for all of us to participate in any type of method to save energy. 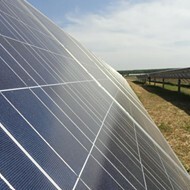 And I'm sure that they'll appreciate lower utility bills." Smart Meters, Dumb People, Etc.